Valentine’s Day is right around the corner and you better believe that we think pets make the best Valentines! 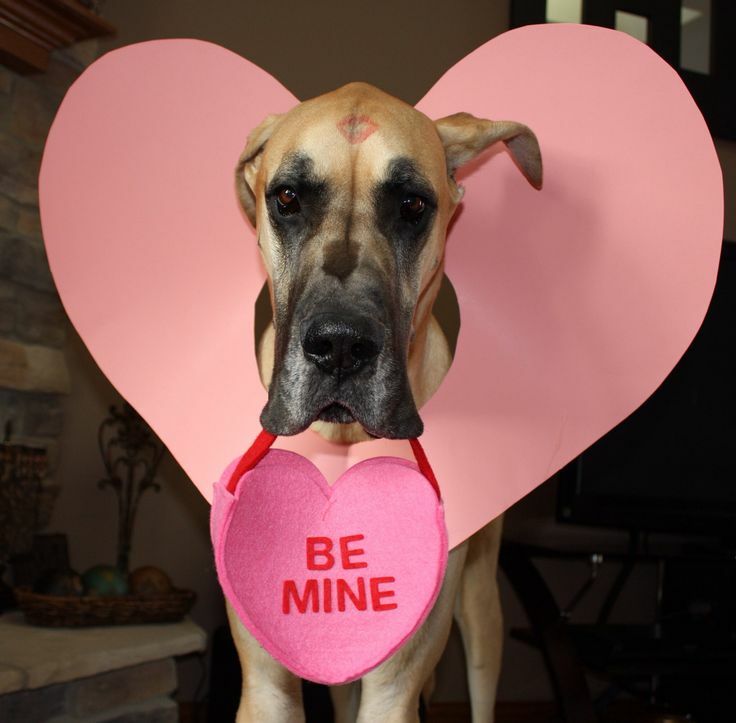 Did you know that nearly 9 million Americans buy Valentine’s Day gifts for their dogs? 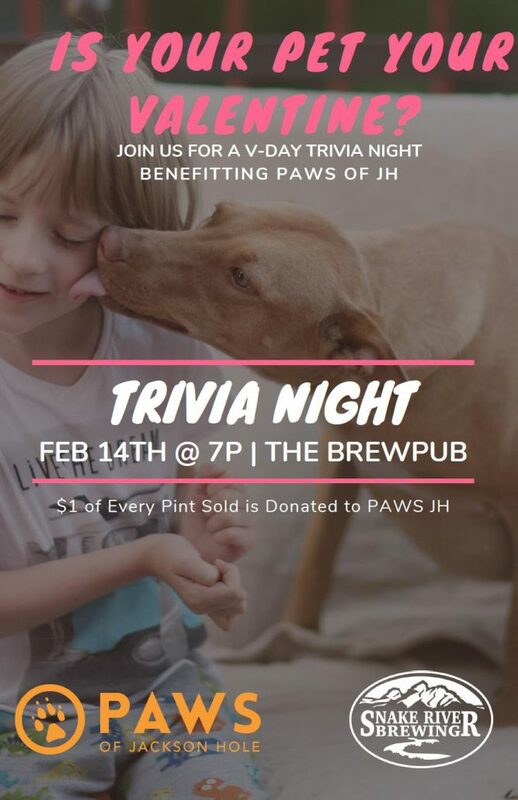 Skip Cupid’s lovey dovey corny mumbo kibble this Valentine’s Day and join PAWS at the Snake River Brew Pub for Trivia Night! This year, American’s are estimated to spend 751 million dollars on Valentine’s gifts for their pets! How about treating yourself to some Valentine’s hoppy happiness in lieu of, or along with (who are we kidding) a gift to your pet. For every pint you drink, SRB donates a buck back to your fur-clad Valentine’s favorite local nonprofit. Be sure to try their main-stay dog inspired beer, Pako’s IPA. Pako was a beloved canine of an SRB’s long time mug clubber. Brewers brewed an IPA because Pako had two different colored eyes, and officially called the beer Pako’s EYE-P-A. https://pawsofjh.org/wp-content/uploads/2018/04/Paws-logo.png 0 0 Jess Farr https://pawsofjh.org/wp-content/uploads/2018/04/Paws-logo.png Jess Farr2019-02-11 16:56:082019-02-11 16:56:10Does your Valentine make your tail wag?